Sophie Hanby talks bucket lists, career highlights as a Virtual Assistant and how she'd like to be remembered. What is the career highlight that you’re most proud of? Taking the first step to set up my own business and within my first full time year of starting The Virtual Hive, being fully booked with some lovely clients. Oooh tricky one, let’s go with David Attenborough as he is a total legend, Jilly Cooper because she is a bit naughty, Dawn French would be a giggle, Richard Branson as I would love to pick his brains, Dalai Lama to answer our spiritual questions, Kaylie Bloxham because I love her and she always brings it to the table, finally my fiancé Daniel Mansell because he is my hero and favourite person. To go on a really big exploration project, potentially to the North Pole, if my fingers and toes could hack the cold (I have terrible circulation!). If not, then up a very high mountain (also cold up there!). I have always loved the idea of testing myself mentally as well as physically and an adventure like this would be the ultimate way to do it. As a bloody good girl, who was always kind. Not very funny! Or … smart, silly and kind. 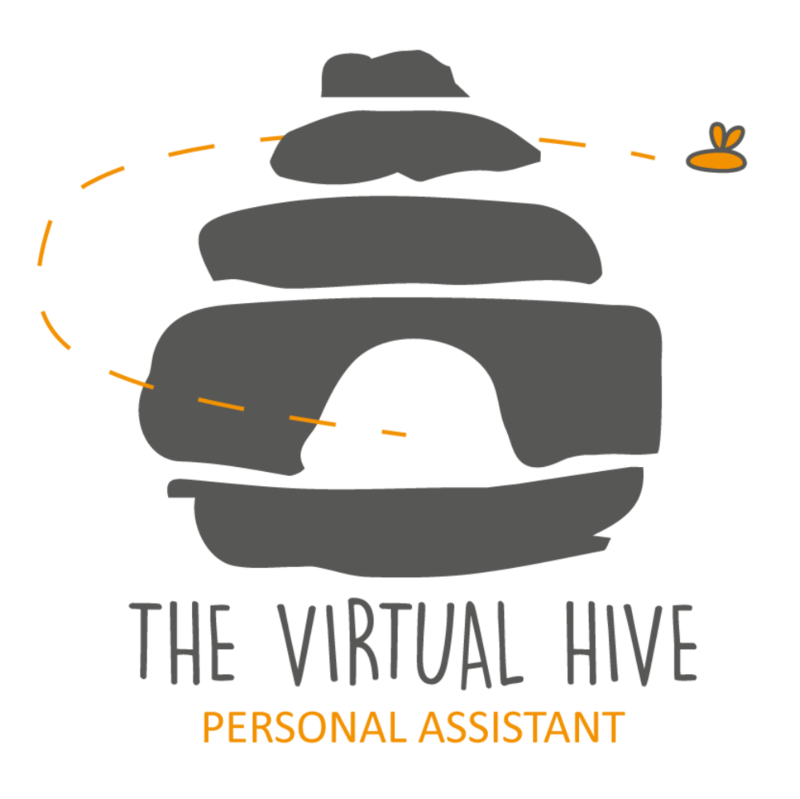 If you weren’t a Virtual Assistant, what would you be doing? I’d be an Interior Designer, an explorer or running a ski chalet in the Alps! Being creative or being physical. When have you made the wrong decision? This is the hardest question of them all!! I think that to damn and blame yourself when something hasn’t gone to plan due to a bad decision is counterproductive. I think I make many bad decisions, but you have to live with the decision you make and also to make the best you possibly can out of it…. It then becomes less of a wrong decision and more of a wonky path on our journey of life.